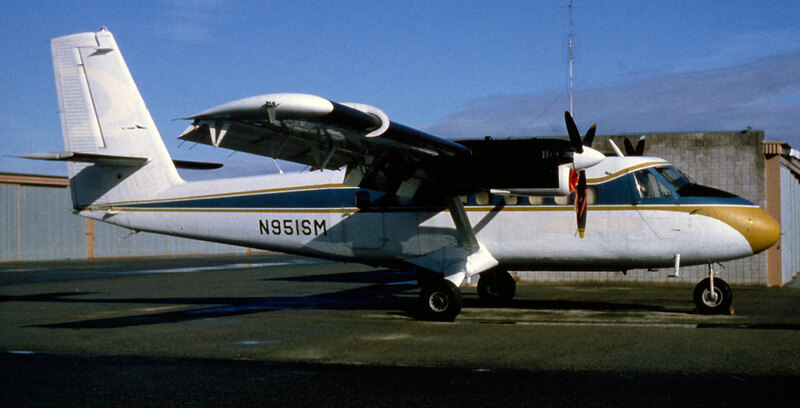 N951SM still in Skymark Airlines titles at Long Beach, California. 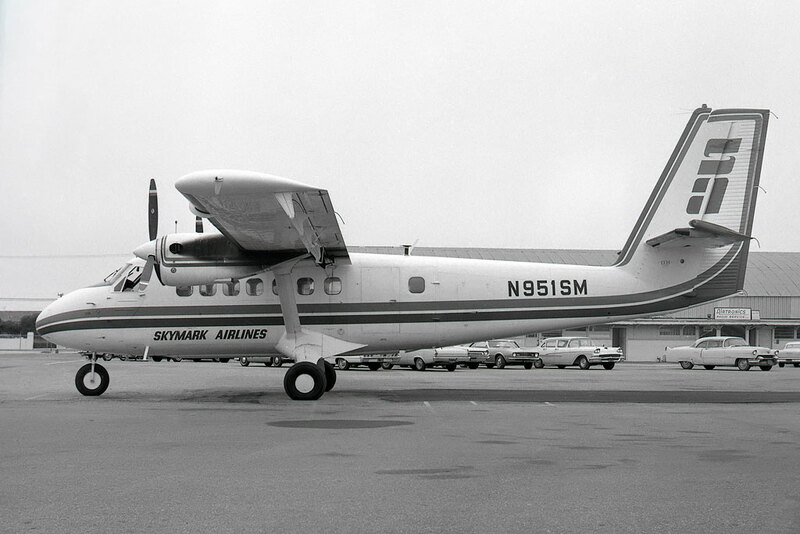 N951SM at time of merger without titles at Long Beach. 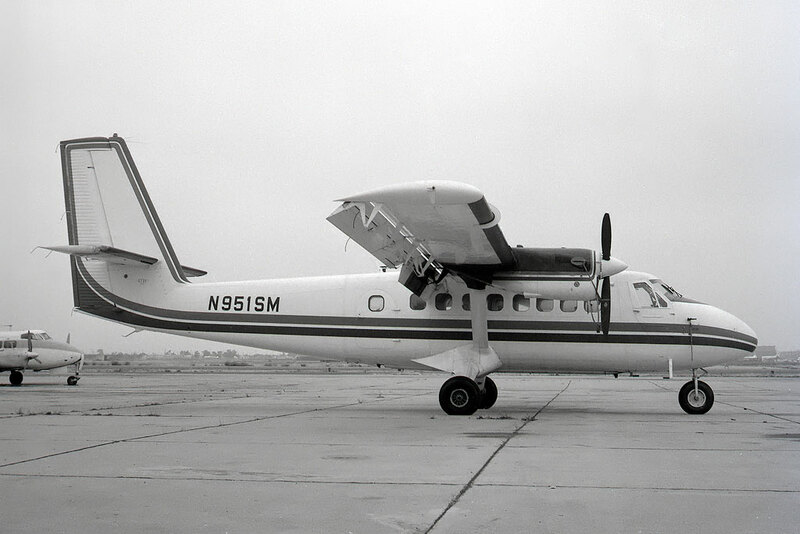 N951SM at Long Beach, California. 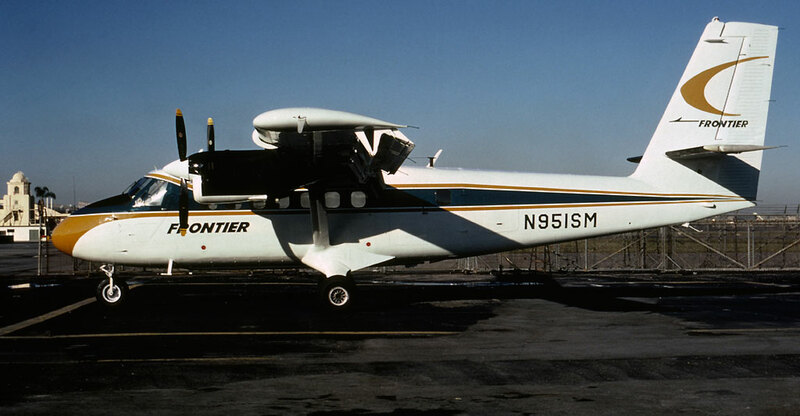 N951SM in full frontier markings at Los Angeles - KLAX. 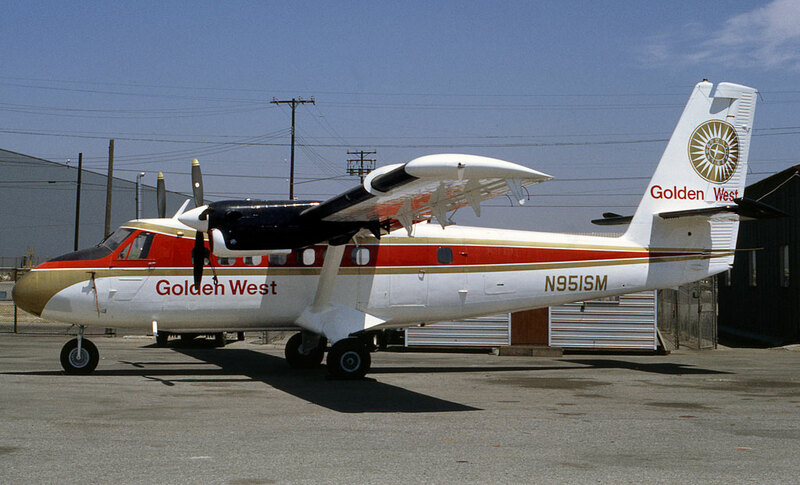 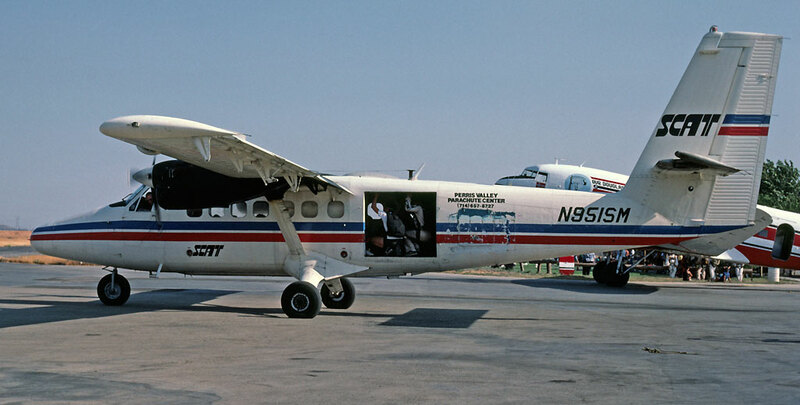 N951SM as Visalia, California, showing traces of Frontier markings. 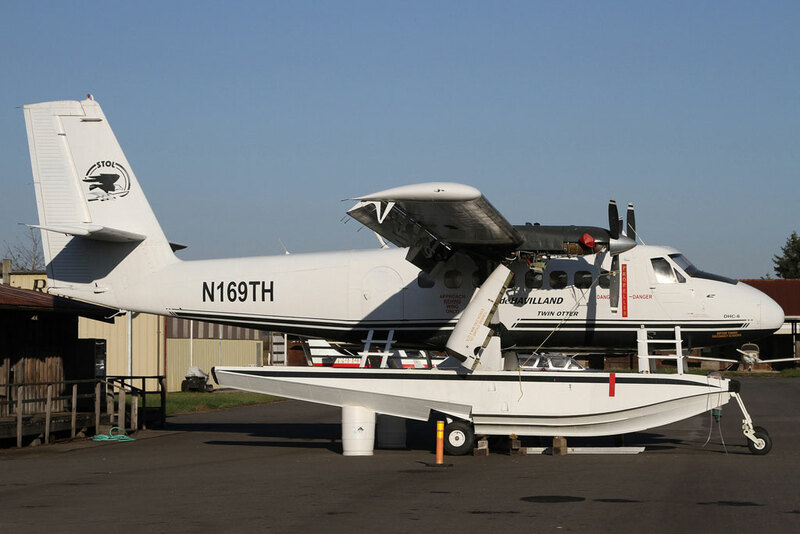 N169TH at Toledo - Winlock / TDO, Washington.